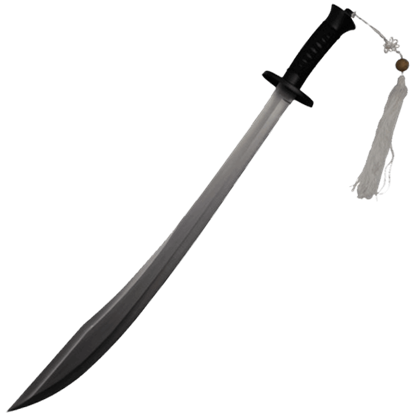 If you are searching for a unique sword inspired by historical Japanese or Chinese weaponry, shop our oriental sword category. 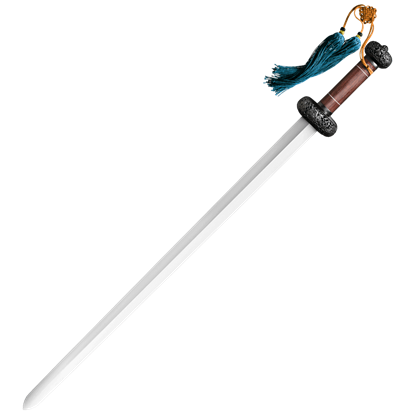 Here you will find bladed weapons that do not fit cleanly into our more specific sword categories. Instead, this section is home to our ninja swords, ninjato, and Chinese dadao, as well as modern or stylized renditions of these weapons. 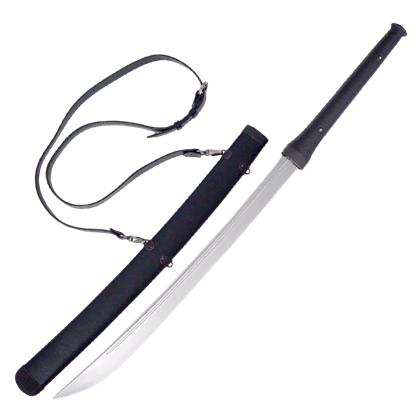 We offer tactical ninja swords and ninja sword sets for the modern ninja enthusiast, as well as Chinese hook swords and dao in historical and modern styles. This section includes both decorative swords and functional swords, so you can find an oriental sword for display or an oriental blade to take to battle here. 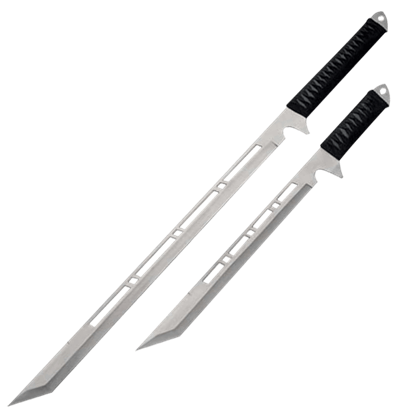 A true ninja makes sure to have the right weapons to capitalize on any opening, and this 3 Piece Ninja Sword Set brings a trio of blades to the fight, ensuring that whether up close or at range, you can bring the pain to your foe. 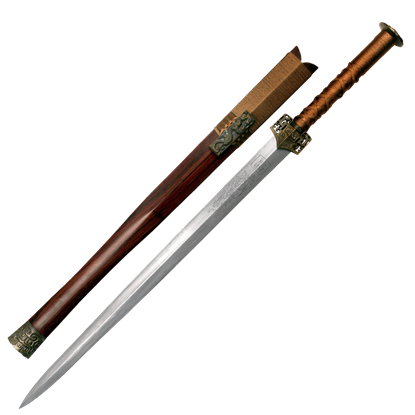 The Battle Sword of the Han Dynasty is a weapon that takes the traditional sword of an ancient Chinese warrior and adorns it with Han dynasty symbols and emblems, creating a stunning sword and a fine piece of art. 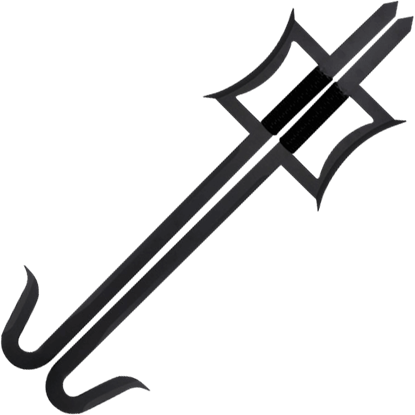 Traditionally associated with northern styles of Chinese martial arts, hook swords have appeared in numerous films and video games in the past few decades. These Black Chinese Hook Swords are a distinctive addition to any collection. Depicted as a wingless, serpentine creature with clawed feet, the Japanese dragon appears in many folktales and works of art. 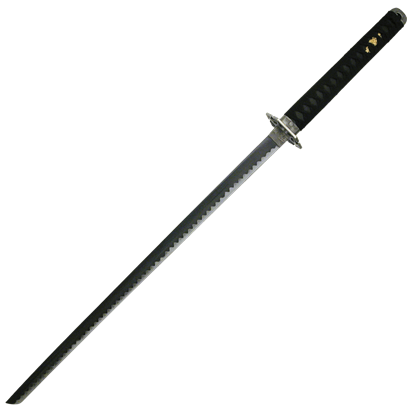 The Black Damascus Dragon Ninjato features a squared tsuba showing one of these mystical water deities. Throughout Chinas history, the Dao has proven to be a formidable weapon of choice for warriors of the ancient world. 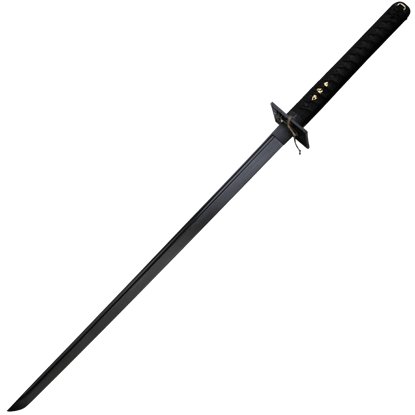 The Black Dao Broadsword brings ancient history into modern times in a piece every Oriental enthusiast will honor! 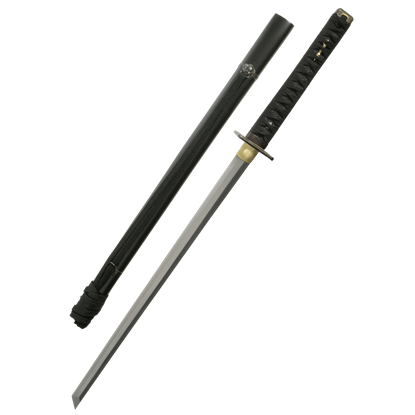 The katana is often thought to be one of the finest swords, but this Black Japanese Ninjato Sword is a blade that would give any common sword a run for its money, possessing matching Japanese style fit for any oriental warrior. 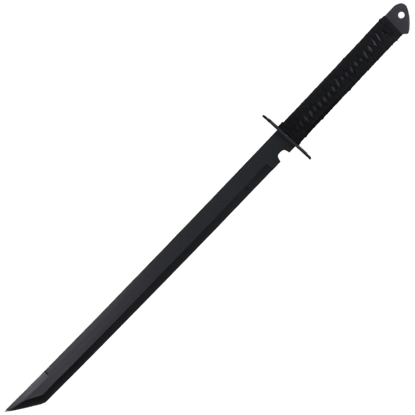 If you are looking for the ultimate ninja sword, you will find it in this Black Ninja Sword with Cross Guard. The blade has been constructed from 440 stainless steel with a chisel point and given a black coating for a tactical look. The Practical Shinobi Ninja-to, whose construction patterns that of the Practical Katana, is a wonderful addition for those studying the Way of the Ninja. 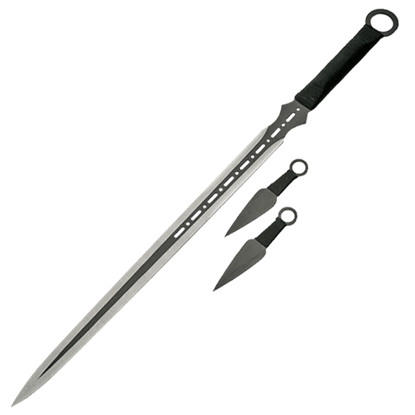 The blade is hand-forged from high-carbon steel and is differentially hardened. 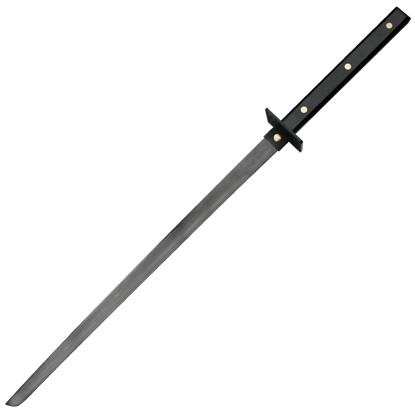 Every ninja needs a sword that can harness the devastating power of the tsunami - a sword like the Black Tsunami Ninjato. Like water retreating from the coast, if this blade pulls from its scabbard, it is too late for those in its path.